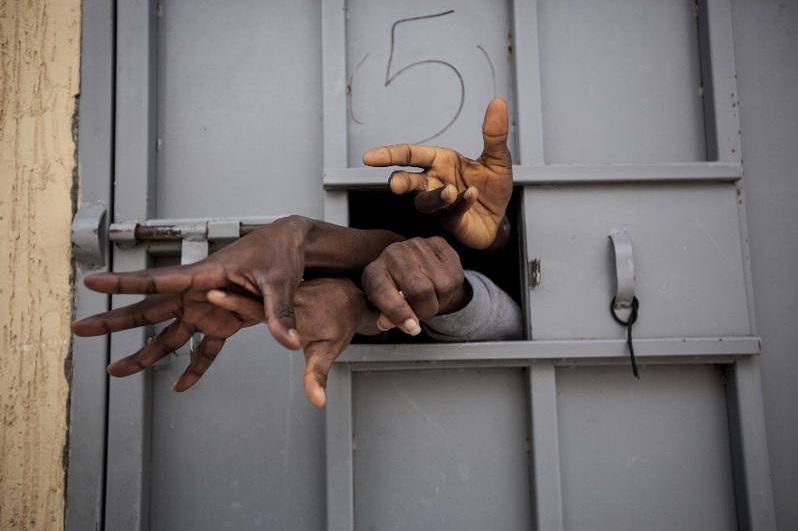 In the heart of post-Gaddafi Libya, Contreras lays bare an unfolding humanitarian crisis in which illegal migrants, refugees and asylum seekers are at the mercy of militias who exploit them for financial gain. 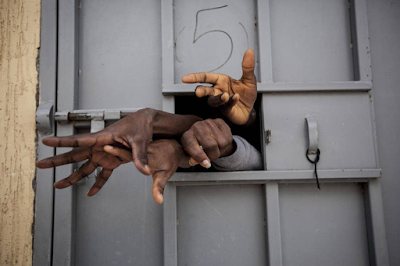 Held in detention centres for illegal migrants, they are subjected to inhumane conditions including overcrowding, lack of sanitation and vicious beatings..
With this report, Narciso Contreras provides us with a glimpse of the complex and horrifying context anonymous migrants face. As part of the 2016 Visa pour l’Image Festival in Perpignan, Fondation Carmignac has announced the 7th edition of the Carmignac Photojournalism Award has been awarded to Mexican photojournalist Narciso Contreras. Contreras is an award winning documentary photographer born in Mexico City in 1975. Since 2010 he has been covering a variety of issues and topics in Southern Asia and the Middle East, leading him to focus his work on the humanitarian cost of conflicts, economics and wars. His work intends to contribute building our visual memory of the world he testifies. His studies in philosophy, photography and visual anthropology led him to live and study in a monastery in India while photographing religious communities. Since then, Narciso has photographed under reported issues like the ethnic war in Myanmar and the forgotten war in Yemen as well as some of the major current events like the political upheavals in Istanbul, the conflict in Gaza, the military coup in Egypt, the war in Syria and the tribal conflict in Libya. Narciso’s work in Syria was awarded with one of the Pulitzer Prizes in 2013, and got recognition in Pictures of the Year International. He has contributed to magazines and media outlets around the globe like TIME magazine, The Guardian, The New York Times, Paris Match, RT TV, MSNBC News, AP Associated Press, Los Angeles Times, Foreign Policy, Der Spiegel, Newsweek, Al Jazeera, The Daily Beast, National Geographic, The Sunday Times magazine, The Telegraph, The Washington Post, CNN, Wall Street Journal, L’Espresso, Expressen, Knack, dS Standaard, Wirtschafts Woche, among others. He also has contributed for non-governmental organizations like MSF (Doctors Without Borders). He is currently photographing the migrant’s crisis in North Africa as part of a long-term project of documentation based on the worldwide conceived phenomenon of a “massive human displacement”. Fondation Carmignac announced the 7th edition of the Carmignac Photojournalism Award has been awarded to Mexican photojournalist Narciso Contreras. LensCulture Seeking 50 of the World's Best Emerging Photographers selected by an International Jury from all cultures, all points of view, with no age limit. PHOTOGRAPHY STUDENTS: Receive a 30% discount off your entry fee, plus personalized written feedback from an expert about your photo submission, plus a chance to be included in a group exhibition at the ICP Museum in New York, and lots more! 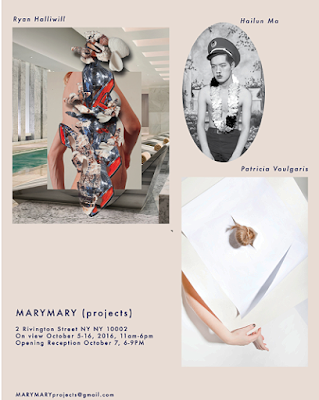 Mary Ehni has partnered with Maria Dubon to open a temporary gallery to exhibit the work of a group of three young photographers whose work offers an intelligent and original use of photographic material. The exhibition will run October 4-16, 2016 with the opening reception on Friday October 7th. It will be the first of several forthcoming efforts.